Over 15% of young women and 5% of young men aged 15-24 in South Africa are infected with HIV. Research shows that HIV positive adolescents are at increased risk of mental health problems, which can in turn lead to poor health outcomes. Given the large number of adolescents living with HIV, there is an urgent need to develop approaches to provide ongoing support that is immediate and accessible to all HIV positive adolescents. Project Khuluma has addressed this need by making support groups immediate, accessible and tailored to adolescents living with HIV in South Africa. Khuluma is a text message based support group programme that has been live in Pretoria and Cape Town, South Africa since 2012. The programme has generated over 60,000 text messages that provide a unique data set for gaining insights into the mental health and wellbeing needs of adolescents living with HIV. Adolescent lives are complex and no single discipline in isolation can fully address the often complex cultural, health and social needs of this vulnerable group. 160 Characters is a step towards understanding how to harness text message data for understanding such complexity in global health. This project pioneers the use of the ‘six voices’ research framework in order to develop a methodology for analysing the text message data collected through Project Khuluma. The six voices include – medical science, literature, socio-cultural, implementation, technology and participatory. 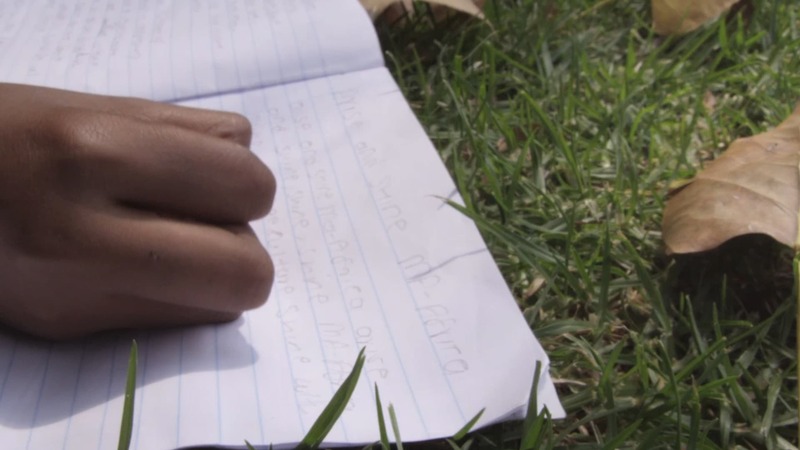 160 Characters also involves our 30 Khuluma Mentors – adolescents living with HIV in South Africa - through a participatory research cycle to make sure their voices are heard and that the solutions we innovate are sustainable and appropriate. 160 Characters was initiated through a workshop held in London in September 2017, where researchers from the medical sciences, literature, anthropology, public health, technology and data science came together to develop the 'six voices' framework. This workshop allowed the interdisciplinary team to secure funding from UCL Grand Challenges to continue their work through 2018. 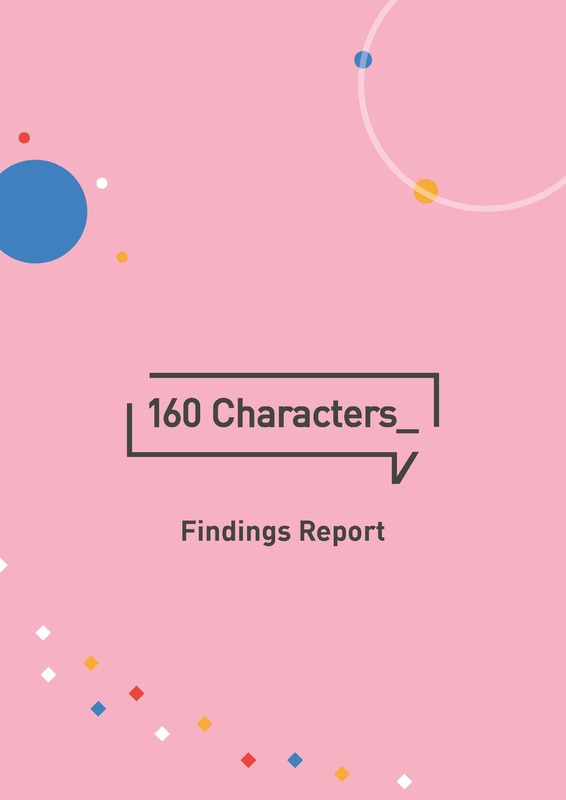 Have a read of our 'Findings Report' to see what the outcome of the 160 Characters project was.